Boat Description The Lund 1950 Tyee ITS features Lund`s Integrated Trolling System design for ultimate boat control with dual steering and dual motor controls right at the console. The design also includes a dedicated well for all-popular four-stroke kicker motors, plus integrated tackle storage. 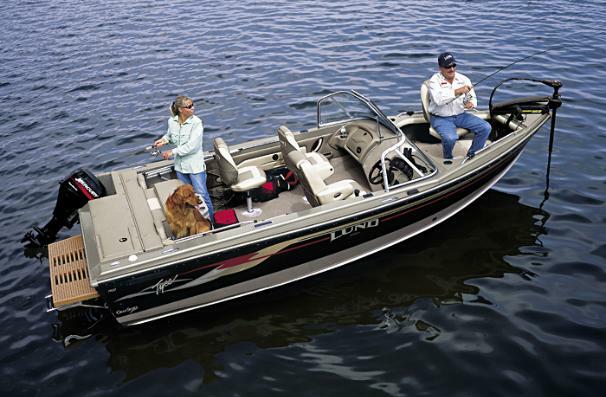 The 1950 is designed with deluxe fold-down seating for fantastic on-the-water versatility. Big and comfortable, the seats fold down flat to crate a huge, stable casting platform. Dry Weight 2875 lb approx.